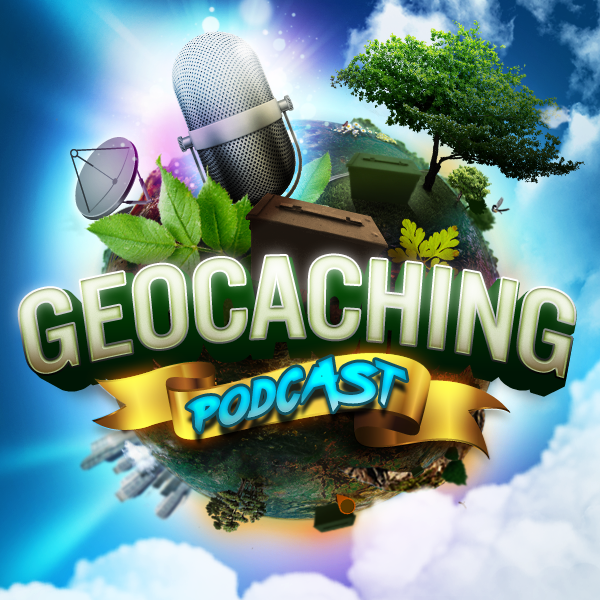 In tonight’s episode of the Geocaching Podcast: Sarah is taking tonight off so the guys are going back to geocaching basics to discuss the proper use and need of geocaching acronyms and terms. I attempted this one in February but turned back after “TRAIL CLOSED” signs were posted due to rock falls. I heeded the warnings. Others apparently do not. Question for your show: would you do something “illegal” to get a cache. Might need to debate “illegal”, or perhaps really crazy like going beyond barriers. A couple pictures are attached for your amusement, fog moving in and the pesky Kea bird. Send to Infoferret too. Note: She dropped my name on your show a couple weeks ago about an event in Wellington she missed. This is a quote from Joshua the geocaching vlogger, but we feel the same way here on Geocaching Podcast. Michael was born with a congenital heart defect and had a heart transplant, and used Geocaching as a form therapy.